As the name suggests, this hamper is the very definition of indulgence. Our team has carefully selected everything from the beverages and snacks down to the cozy fleece blanket. This hamper is all about satisfying all preferences by including wine, non-alcoholic beverages, sweet treats, and savoury snacks. 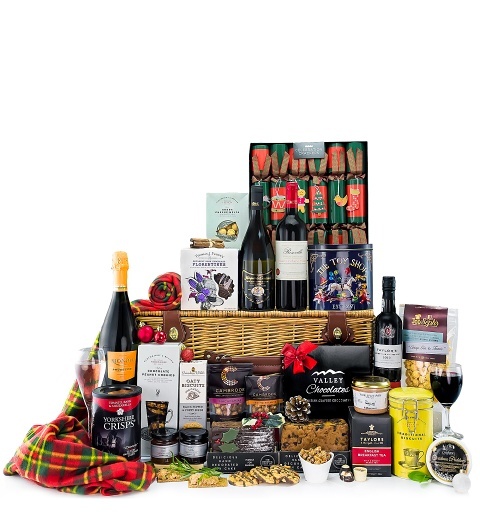 Send this hamper for Christmas and show your loved ones how much you care.